Growing up, Ashley Eusey excelled in math and science. As a result, her network of family and friends supported her strengths by guiding her towards technical opportunities. But, Eusey found a need for balance on her path. Though she was naturally interested in what is now considered Science, Technology, Engineering and Math (STEM) approaches and practices, she was also intrigued by creative hobbies including writing, drawing and sculpting. It’s no surprise that architectural engineering ended up being her avenue to the best of both worlds. A registered architectural engineer at the Hoefer Wysocki, Ashley Eusey, PE, LEED AP, GGP, has led sustainable design for a variety of projects. She is currently leading sustainable design components of the Department of Veterans Affairs Community Based Outpatient Clinic in Phoenix and the Medical Group Hospital modernization at Nellis Air Force Base in Las Vegas that is on track for LEED Silver certification. 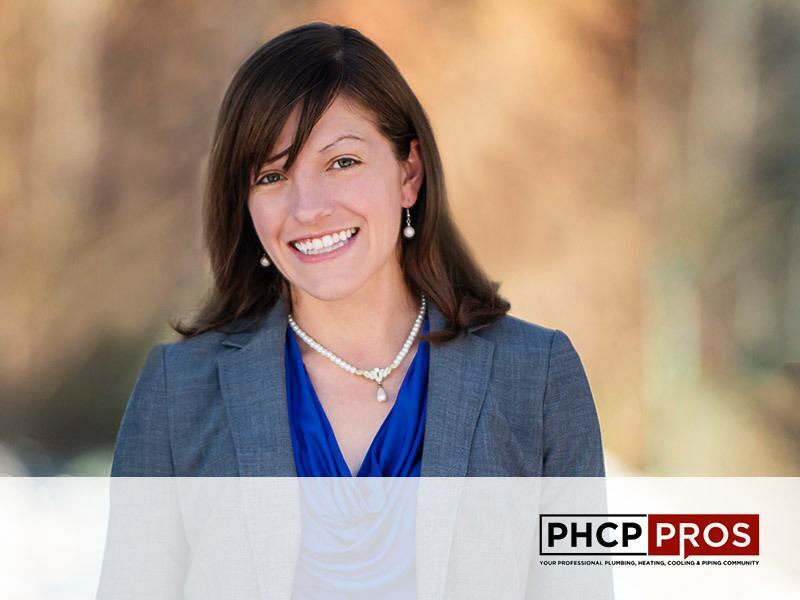 PHCPPros spoke with Eusey about her career path and what her experiences have been like as a woman in the industry!